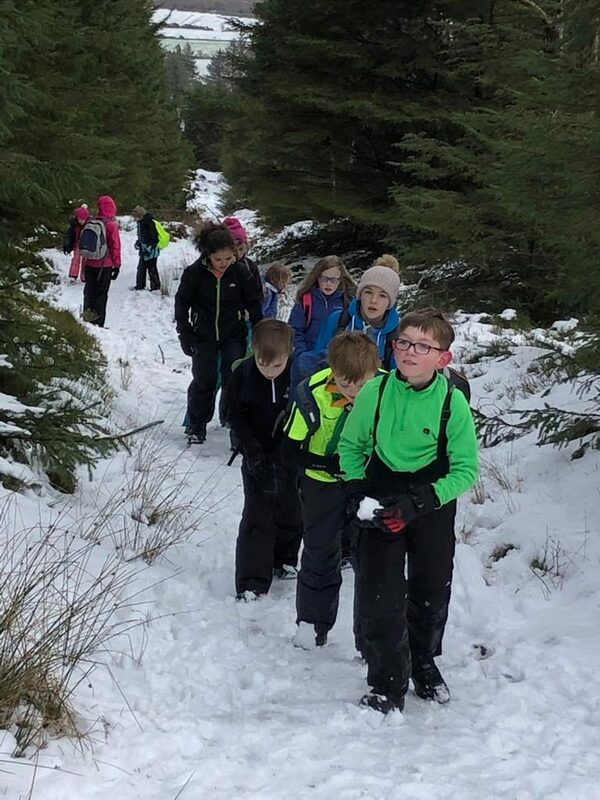 Dates and times for additional sessions during the week after Easter camp will be announced in due course. 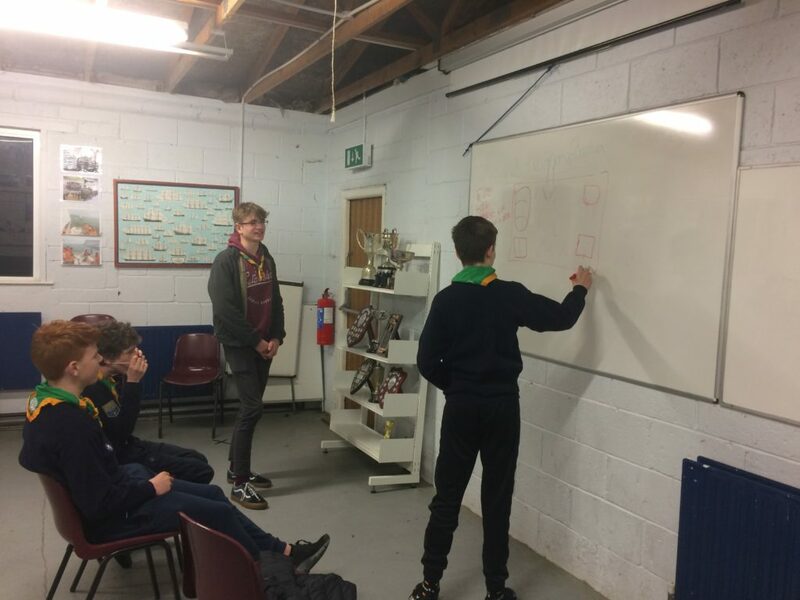 All Scouts are reminded that they must each contribute 14 hours (1st and 2nd years)/ 16 hours (3rd years and above) of boatwork before the boating season starts in May. 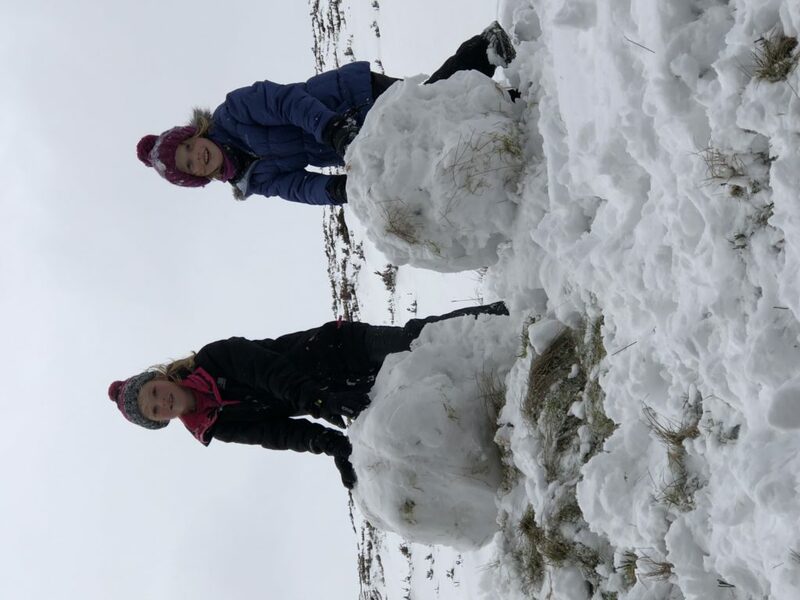 This entry was posted in Manannán News on April 14, 2019 by Ciarán Mac Domhnaill. 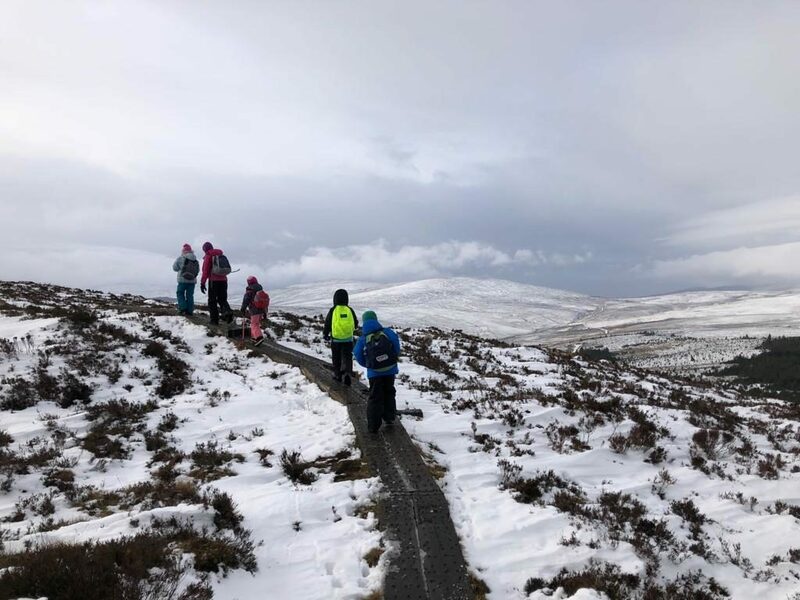 The Manannán troop will be hiking from Marlay Park to Knockree Hostel on Saturday 9 March, and hiking back to Marlay Park on Sunday 10 March. We will meet in the Grange Road car park (i.e. NOT the back car park) in Marlay Park at 1030hrs on Saturday morning. We expect to be back in the same car park by 1600hrs on Sunday afternoon. 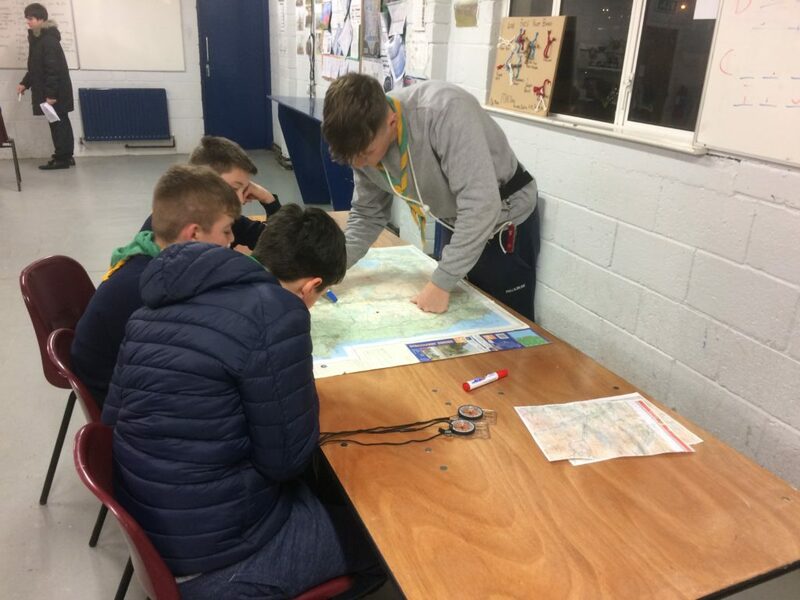 Please click here for directions to Marlay Park’s Grange Road car park. 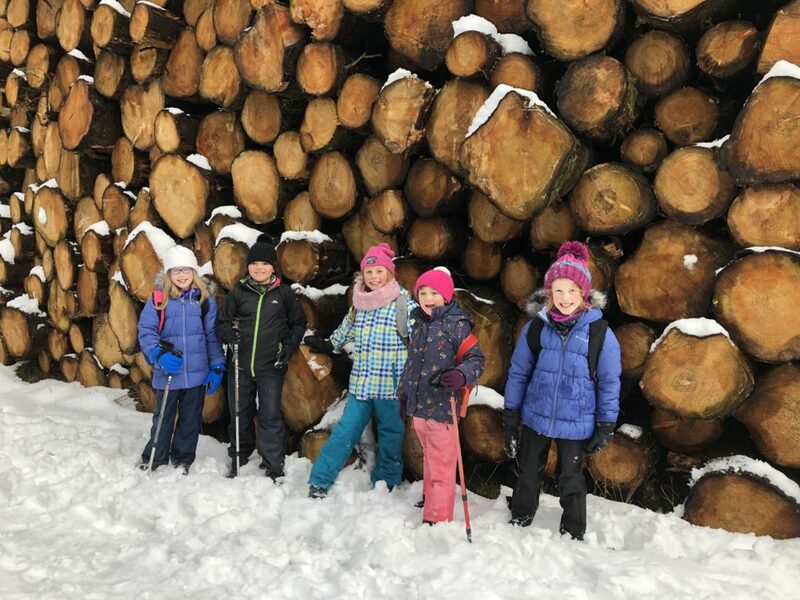 The cost of this trip is €35. This can be paid in cash or by cheque (payable to “GASOGA MARA 8”), and we will collect this at the meeting on Friday 1 March. 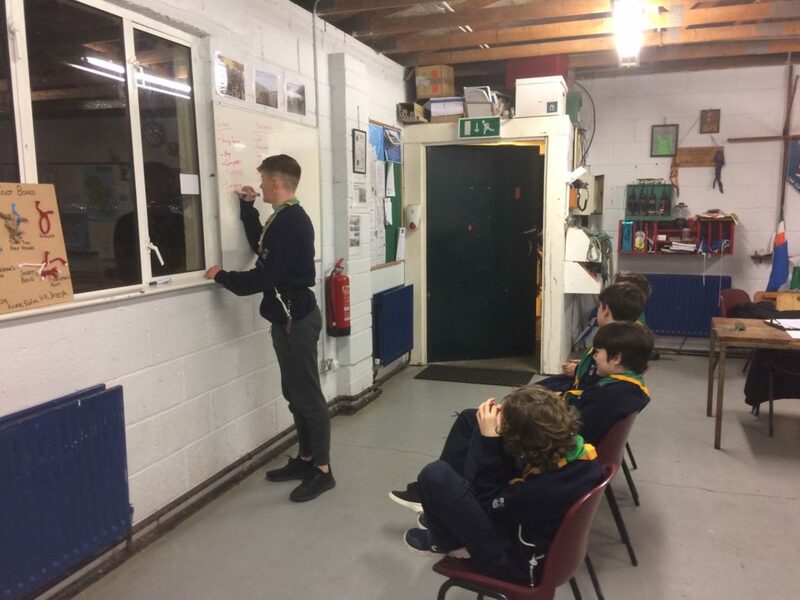 Scouts should contact their Watch Leader with any questions. Go raibh maith agaibh. 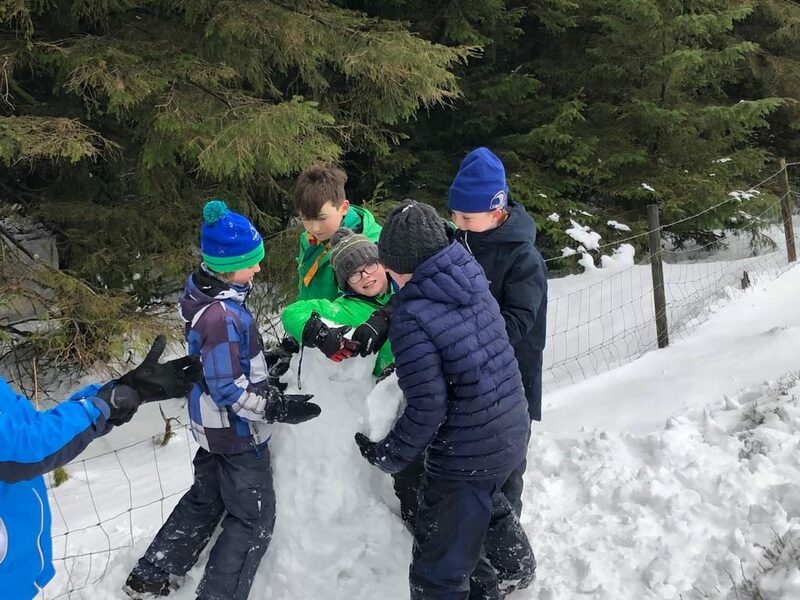 This entry was posted in Manannán News on March 1, 2019 by Ciarán Mac Domhnaill. 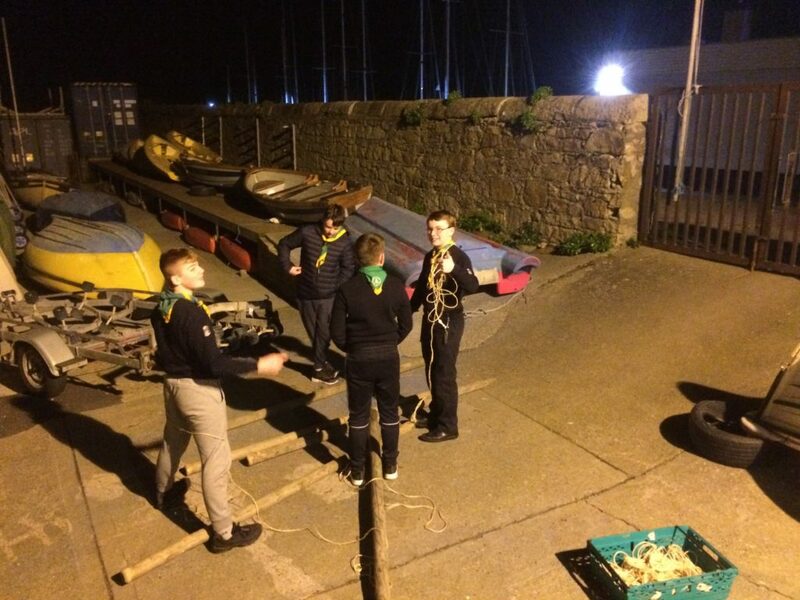 Manannán are following a training programme on Friday nights while the boats are out of the water. 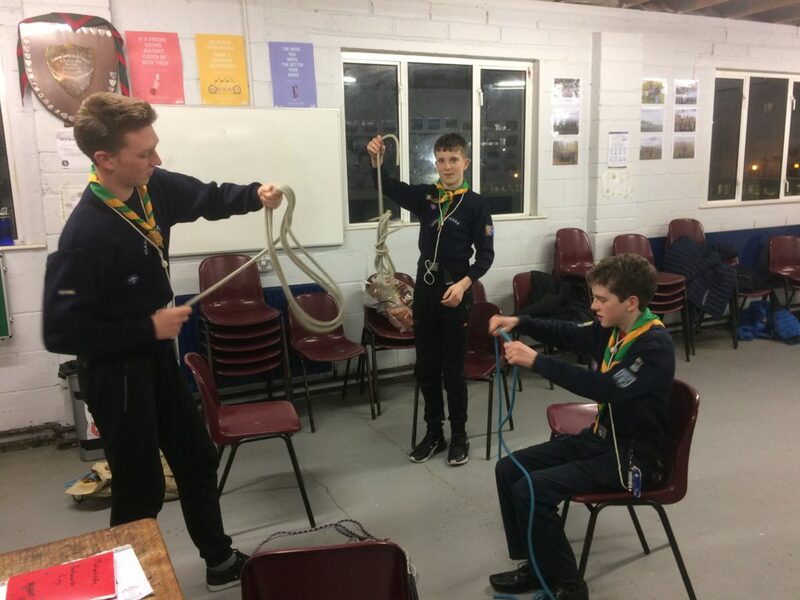 The first few weeks cover Knots, in addition to the following Adventure Skills: Emergencies, Hillwalking, Camping, Pioneering and Sailing. Later on, other Nautical Skills will be covered. 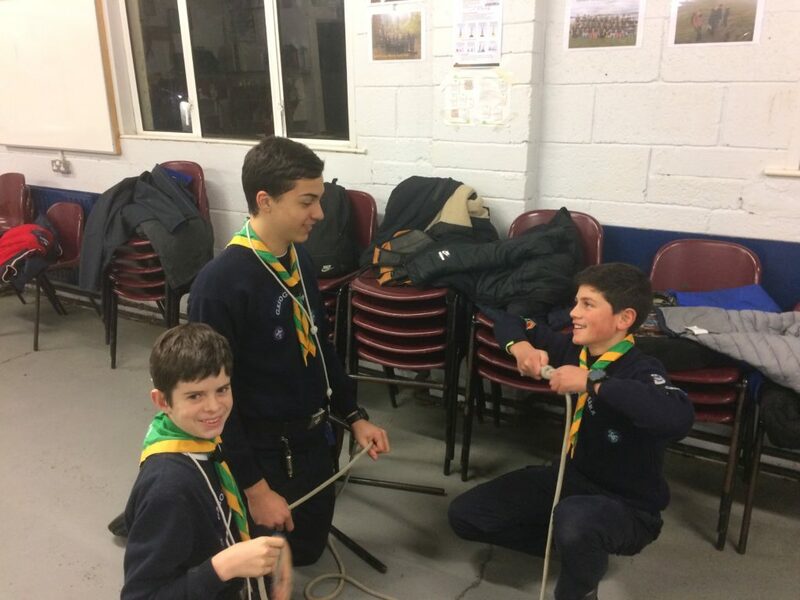 All Scouts must have access to the Sea Scout Book. This is available to download as a PDF here. 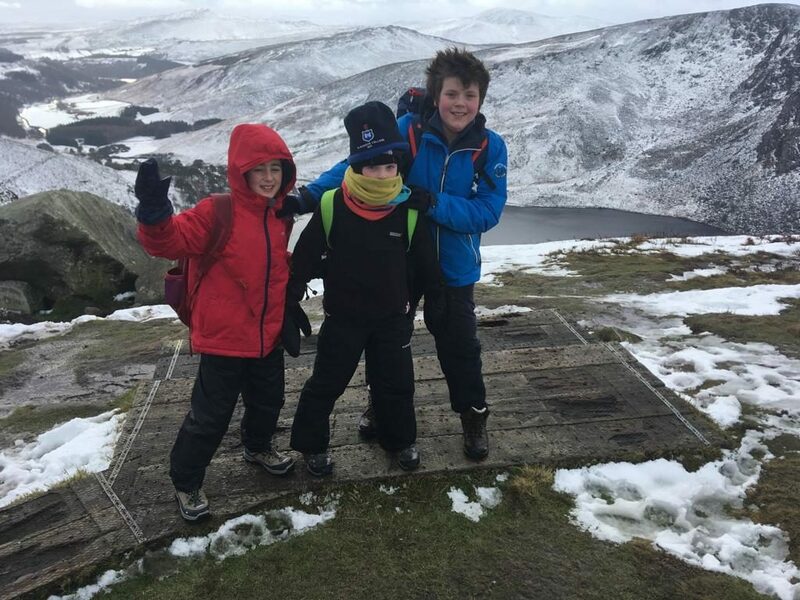 This entry was posted in Manannán News on February 24, 2019 by Ciarán Mac Domhnaill. 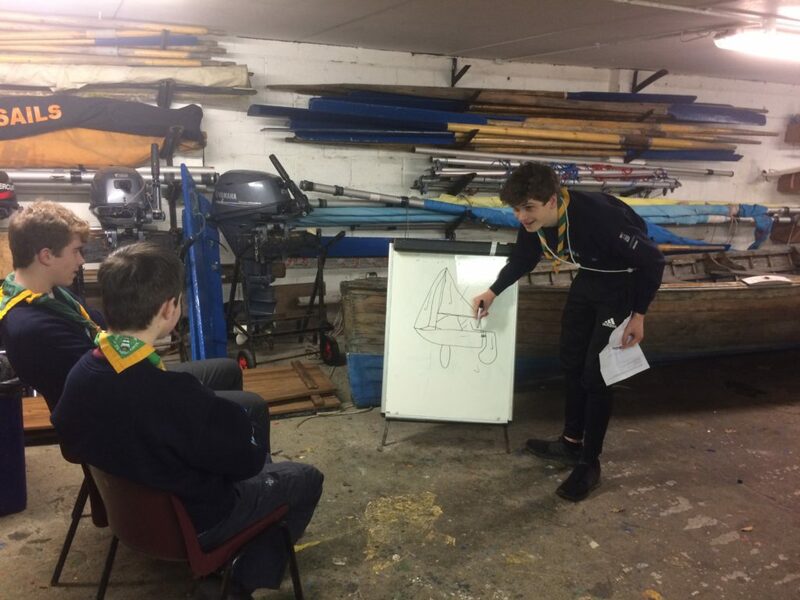 This is a great opportunity for Scouts to build up boatwork hours towards fulfilling their quota (16 hours for 3rd years and older, 14 hours for first and second years). 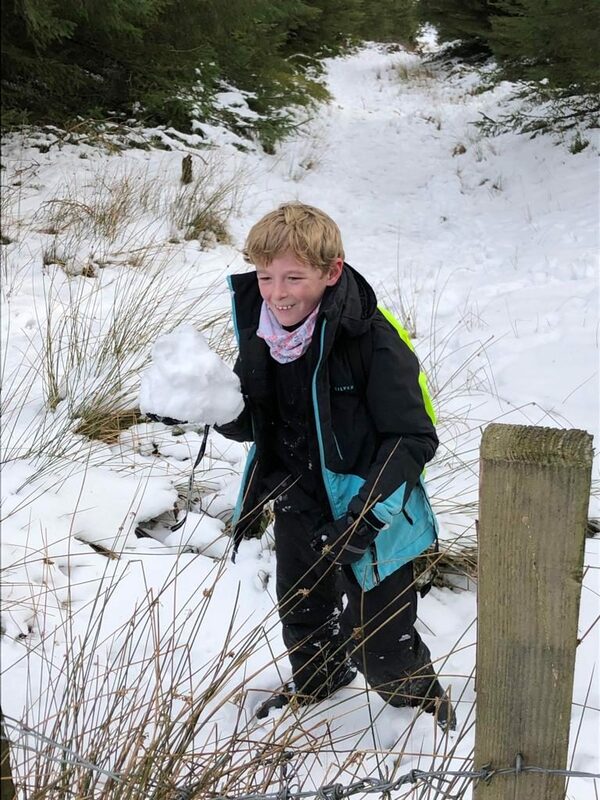 This entry was posted in Manannán News on February 18, 2019 by Ciarán Mac Domhnaill. 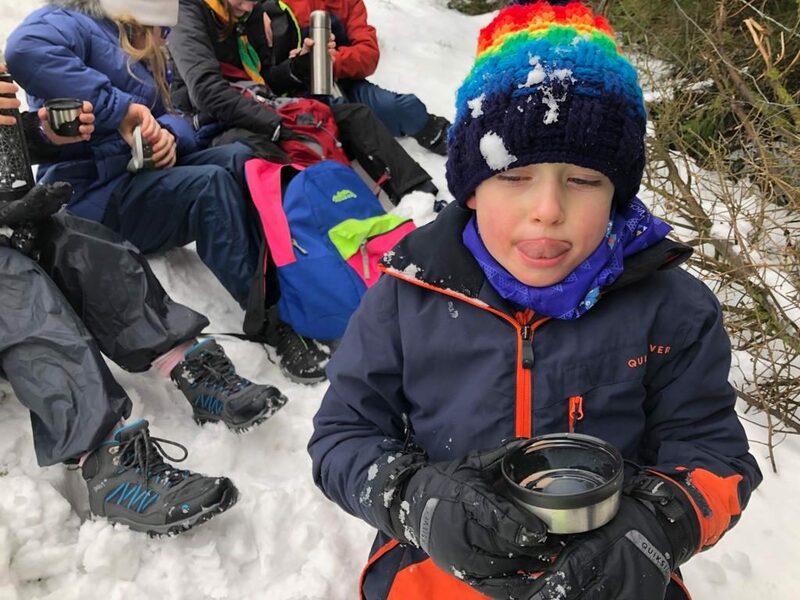 This entry was posted in Eriú News on February 3, 2019 by Niamh Harrison. 8ú Calafort’s annual Table Quiz will be held in the DMYC on Friday 8 February. The event will start at 1900hrs, and entry is €5 per person or €15 per family. 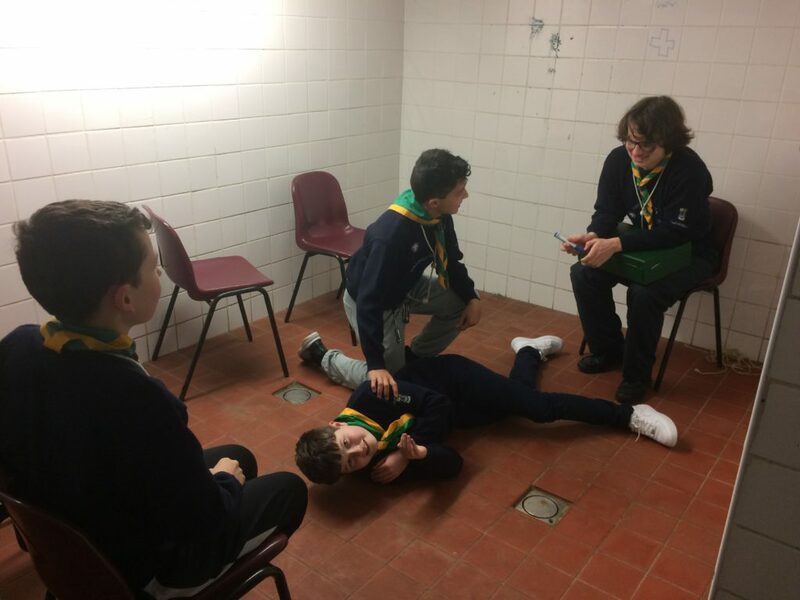 All Scouts should attend the Table Quiz as it is a fun event which raises vital funds for the Group. 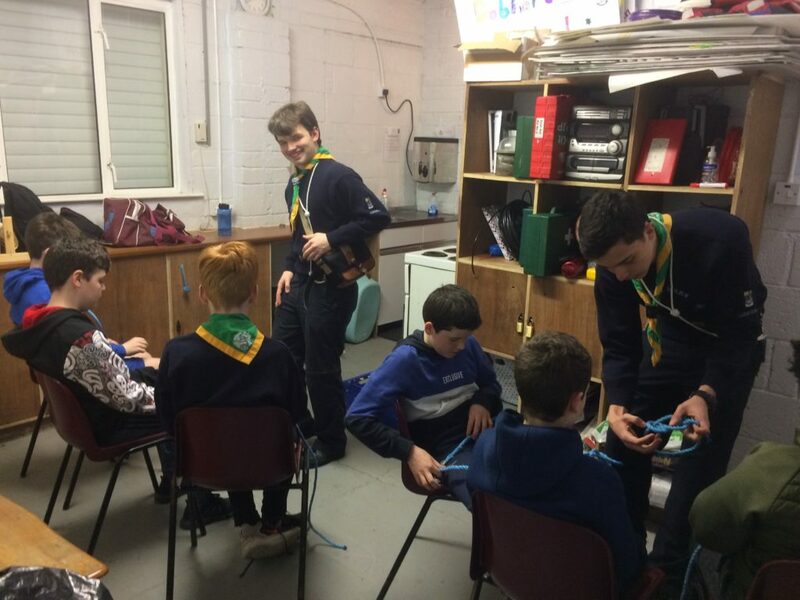 There will be no regular Friday meeting in the Den on 8 February, with meetings resuming as normal on 15 February. Boatwork sessions will be run as normal from 1100-1300hrs on Saturday and Sunday 9-10 February. 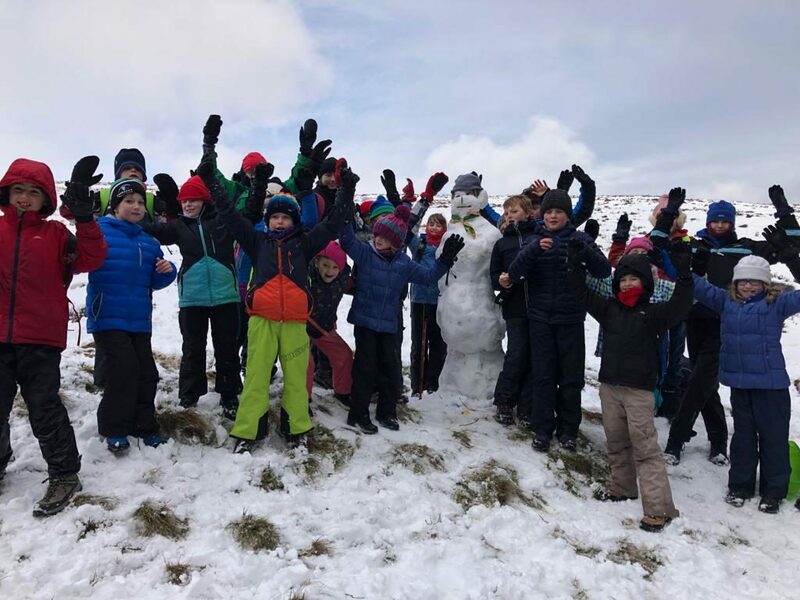 This entry was posted in Manannán News on February 2, 2019 by Ciarán Mac Domhnaill.